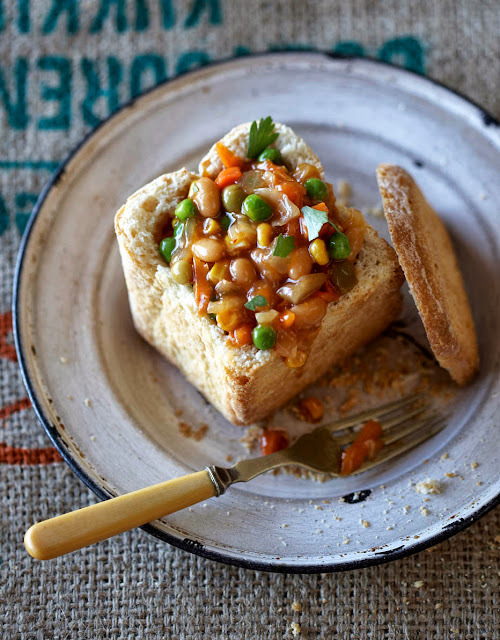 This bunny chow is incredibly easy to make, so it's the perfect weekend meal. Cut a loaf of bread in two and scoop out the middle. 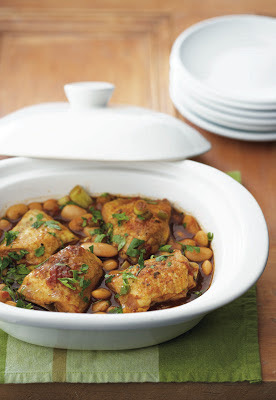 Heat up a can of tasty Chakalaka with butternut and add a can of baked beans. Then fill the centre of the bread with the mixture. 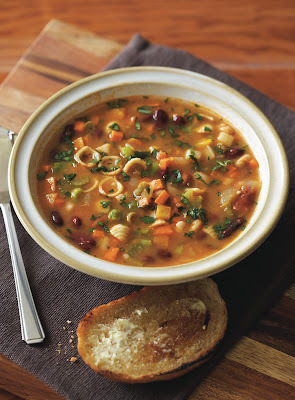 Tasty, satisfying and ready in less than 20 minutes!